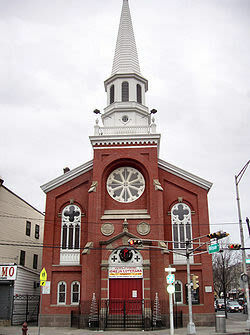 St. Stephen's Church is an Ironbound landmark. 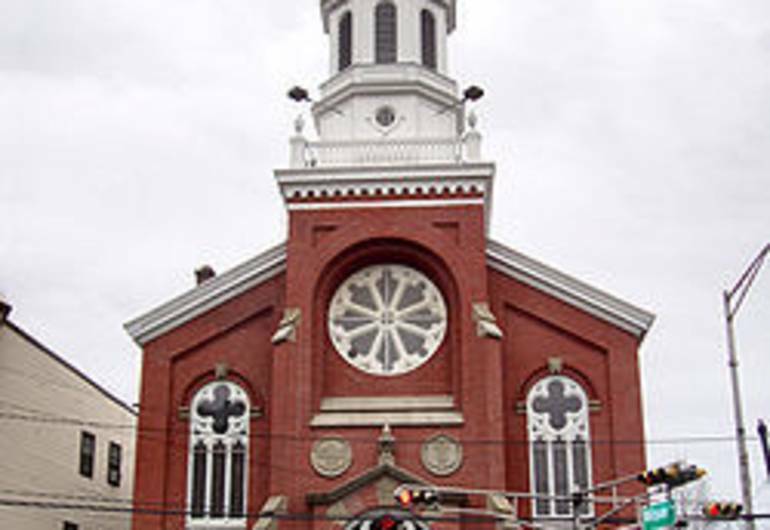 Built in 1874 for a German-speaking congregation, which it remained until the 1930s, the church is still Lutheran but uses Spanish and Portuguese in its services. The architect was George Staehlin and the interior has some of the most ornate woodwork in Newark. Fun Fact: St. Stephan's Church is shown as the first alien spawning point in Steven Spielberg's War of the Worlds.